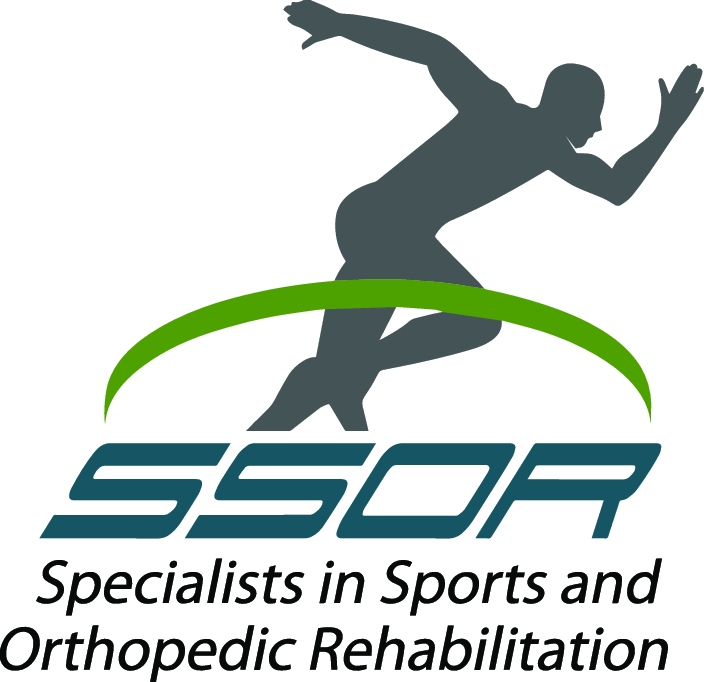 The physical therapists at SSOR see a very results-oriented population. Our patients are active and lead healthy lifestyles. While we chiefly assist patients with their physical therapy plan of care and goals, they often ask us exercise and workout questions too. One of the ones that ladies like to ask us is what exercises are the best for the “shoulder blade” muscles? What are some good “summer dress exercises” that I can do to tone up? They often point to their shoulder blades sticking out when they wear dresses and voice how envious they are of ladies that have a firm, toned upper back. Fair question! We all like to look fit and healthy! Fortunately, we have the answer for summer dress exercises questions. Check out our YouTube video with a host of exercises that are easy to do almost anywhere. These are great exercises because studies have shown that they “recruit” these “summer dress” muscles the best – rhomboids and both the middle and lower trapezius muscles. We suggest trying 2 sets of each exercise, 10-20 repetitions, repeated a few times a week. 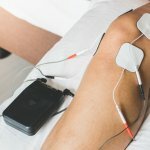 As they get easy to perform and you have good technique, increase resistance by adding dumbbells or increasing resistance with tubing. As you increase the weight, repetitions should be reduced. Alternatively, you can also add 1-2 sets of each exercise. Make sure you do a brief “pause” after each repetition and really squeeze those scapulae (“shoulder blades”) together. You should not have pain, and you should not feel your upper traps or shoulders tighten up. You might have poor form, so make sure you check with the PT’s at SSOR to help make sure you’re doing them right. We have locations in Overland Park and Prairie Village to serve you. It would be a privilege to partner with you in your care. Remember, you can see a physical therapist in Kansas without a physician referral, so give us a call!